EDITOR’S NOTE: This article has been updated to reflect a correction in the performance date of Skeeter Creek and Sydney Worthley. TROY — The Downtown Troy Business Improvement District is excited to announce Skeeter Creek as the second performer for the annual Rockin’ on the River concert series in Riverfront Park! The series begins on Wednesday, June 6 and runs through August 8 with nine weeks of free family-friendly live music along sunset views of the Hudson River. Skeeter Creek will perform on June 13, 2018, on a summer roster of talented musicians, both local and national, emerging and seasoned- all excited to give Troy concert goers a great time! We welcome music fans to shop, dine and explore downtown Troy before and after the concerts. 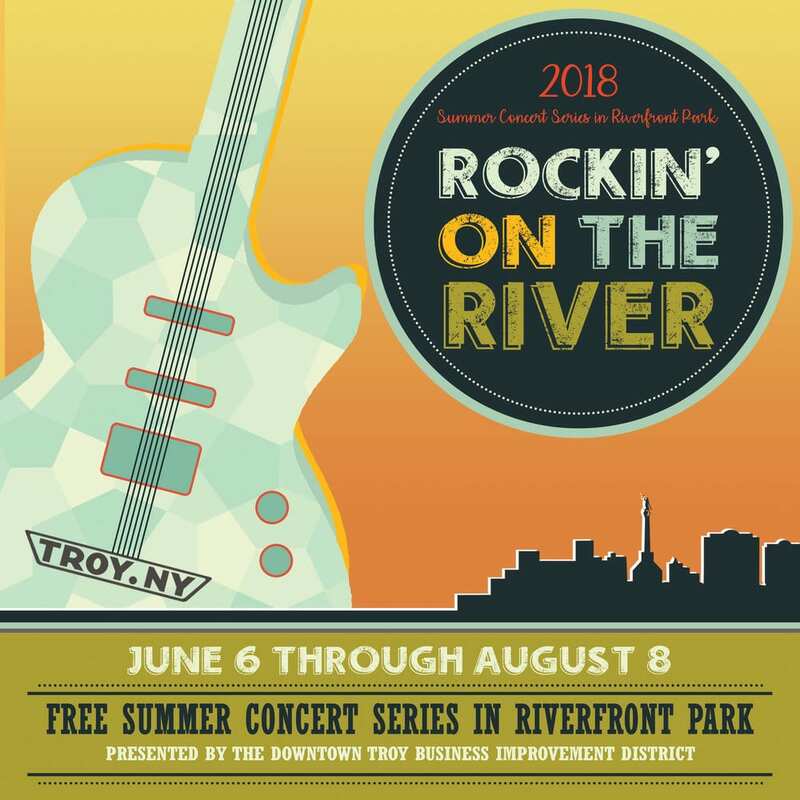 The concerts will take place from 5:00 p.m. to 8:30 p.m. in Riverfront Park, located between historic downtown Troy and the scenic Hudson River. Capital Region favorite Skeeter Creek will bring their country and rock to the amphitheater stage back again this summer. Expect a well-seasoned band and vocalists and dedicated fans to partake in their popular performance. A rising young musician, also based in the capital region, Sydney Worthley will be the opening act. For the next eight days, find out which performers will be at Rockin’ on the River this coming season! Each day, a new show will be released! 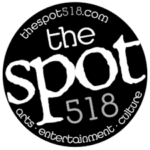 Follow the Rockin’ on The River Facebook page, the The Downtown Troy Business Improvement District Facebook page and Instagram (@troybid) for the latest updates! The Downtown Troy Business Improvement District is excited to present many family-friendly activities throughout the year, especially with festival season upon us, Troy is the destination to be with outstanding music and outdoor fun. We invite the Capital Region and beyond to join us and Shop, Dine and Explore Troy!